I work as an I.T. Support Technician for my 9 to 5 but my true passion is designing, engineering and making. I mostly work with electronics and 3d printing, but I also do some woodworking, metalworking, craft and cooking. I usually make my projects for fun but I have also been fortunate enough to have had some achievements along the way. My projects have won prizes in the following contests on Instructables.com. 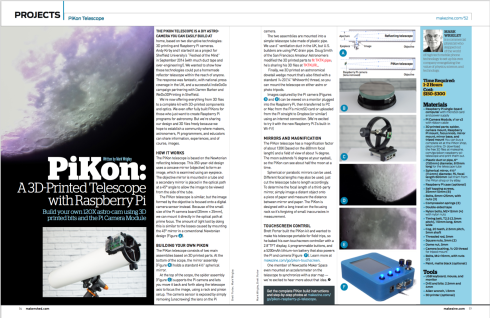 My PiKon Telescope Touchscreen Display and Battery project featured in print in Make: Magazine - Volume 52. 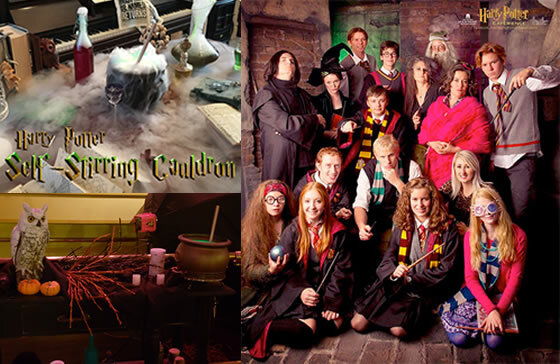 My Self-Stirring Cauldron project was used by the 'Harry Potter Experience' at the Historic Wilson Theatre in Rupert, Idaho, USA for their 2018 Halloween event.